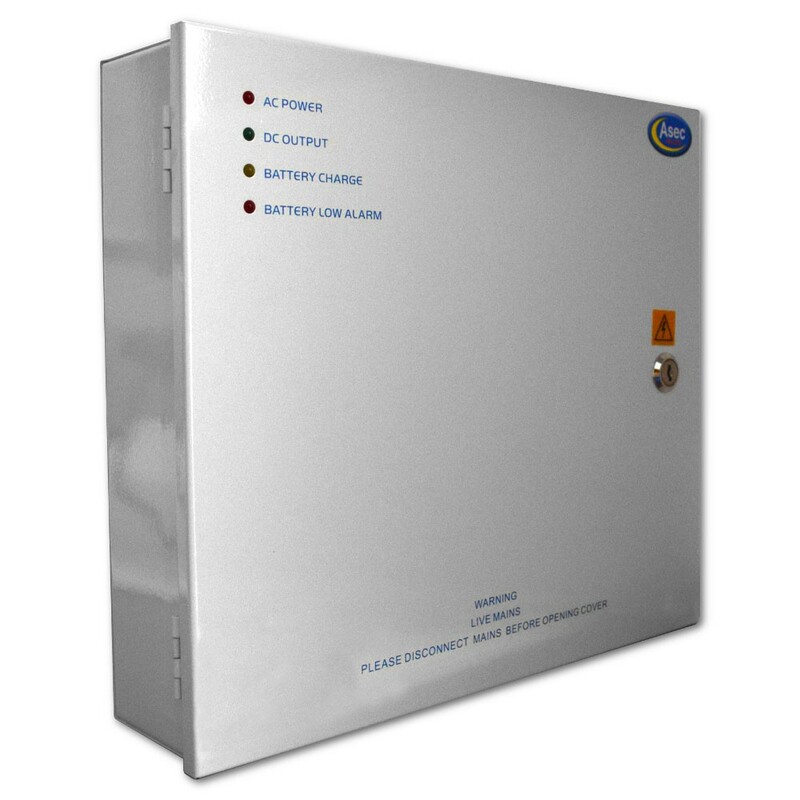 The Asec Surface Mounted Metal Boxed Power Supply is designed to convert mains power into lower voltage and amperage to power things such as Access Control systems. 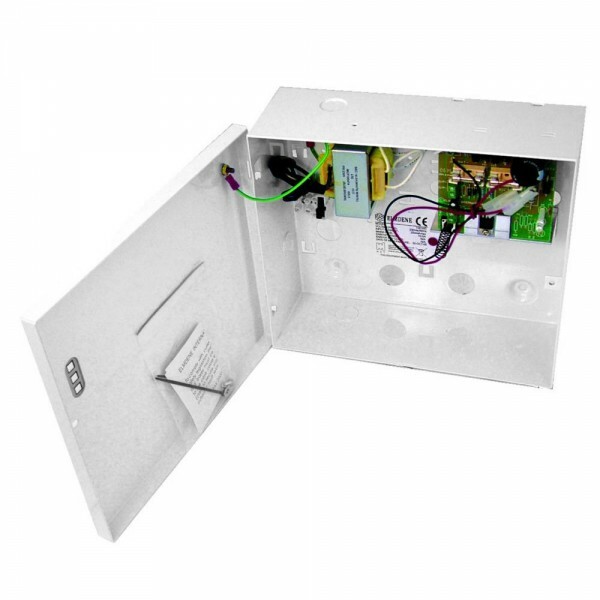 It is supplied in in surface mounted metal box with visual indicators and has the facility to take a battery (not included) for battery back up. Regulated and smoothed DC output. Integral battery charging facility (All sizes accept 7 Ah battery). Built in internal fuse protection. Supplied in surface mounted metal box. LED indicator.